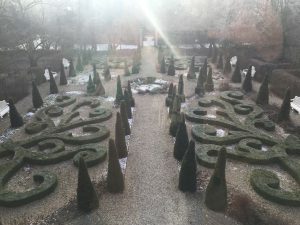 ‘wild care, tame neglect’ is a two-year experimental collaboration between artist Edward Clydesdale Thomson (United Kingdom, 1982) and Huize Frankendael. 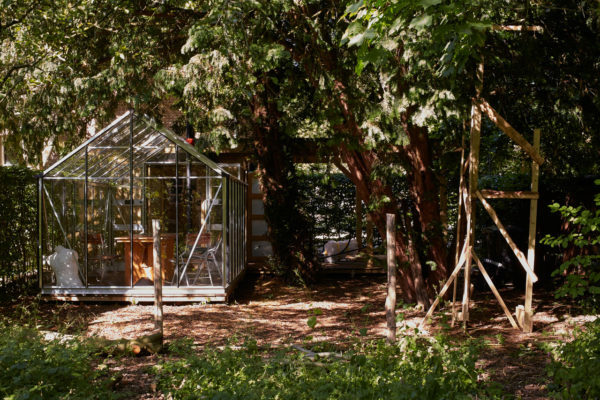 Since 2016, the artist has embedded his artistic practice in the last remaining 17th-century country house in Amsterdam researching the paradoxes of nature that abound in this cultural heritage. 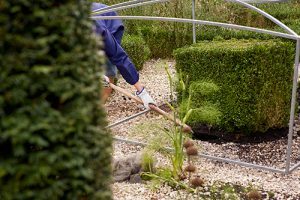 Beginning on the 22nd of April ‘wild care, tame neglect’ will transform itself into an exhibition. An exhibition architecture will overlay the project, temporarily reframing the sculptures, readings, actions and interventions that Thomson is making. A poster campaign, conceived as public exhibition throughout Amsterdam Oost, will spread the project out into the surrounding urban environment. 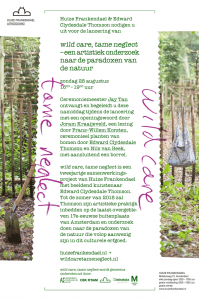 ‘wild care, tame neglect’ is curated by Nils van Beek (TAAK). More information will follow soon. Also keep an eye on www.wildcaretameneglect.nl for more information. Edward Clydesdale Thomson, wild care, tame neglect (studio), 2016.